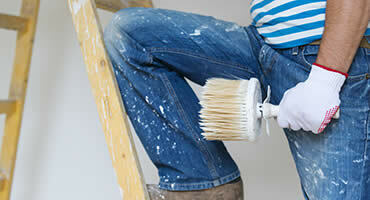 We are the Capital Area’s Premier Painting Experts. Let us show you what we can do. We are one of the few professional painting companies that offers color matching on site, and we will always work with you to find the perfect colors for your home. Get a painting quote from an experienced, local painting contractor today and discover how easy it is to give your home a beautiful, new look. 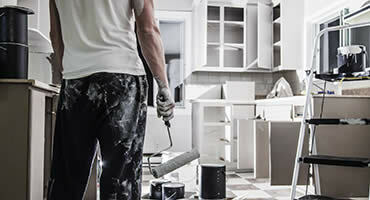 Our painting professionals will revive the walls of your project and bring your property to a new life. Whether you’re buying a new home and want a beautiful fresh exterior, or you’re selling your home, we’re the company that gets it done right every time. Please fill out the form below and we will get to your ASAP.